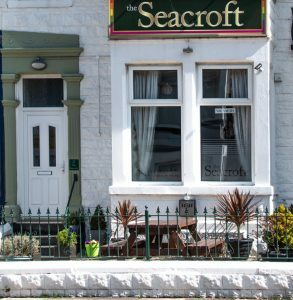 Situated in the heart of Blackpool, The Seacroft is perfectly located for all that Blackpool has to offer. 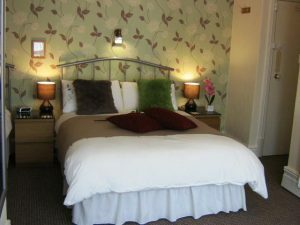 The property offers a choice of 7 spacious guestrooms each providing a flat-screen TV, ironing facilities, a safety deposit box, tea & coffee making facilities and the en suite bathrooms all have complimentary toiletries, towels and a hairdryer. 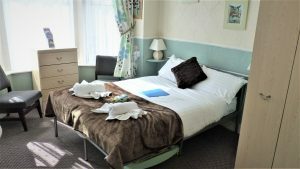 Guests can enjoy a Full English breakfast, with freshly made tea & coffee, juices, yogurts and pastries served between 8.30am-9.30am (Mon-Fri) and 9.00-10.00am (Sat & Sun) and there's also a lounge with a fully licensed and reasonably priced bar. The property is set amongst Blackpool’s nightlife, with many clubs, bars, and restaurants in the local area.